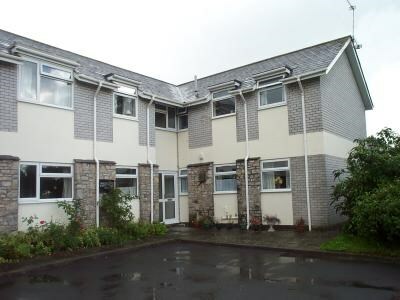 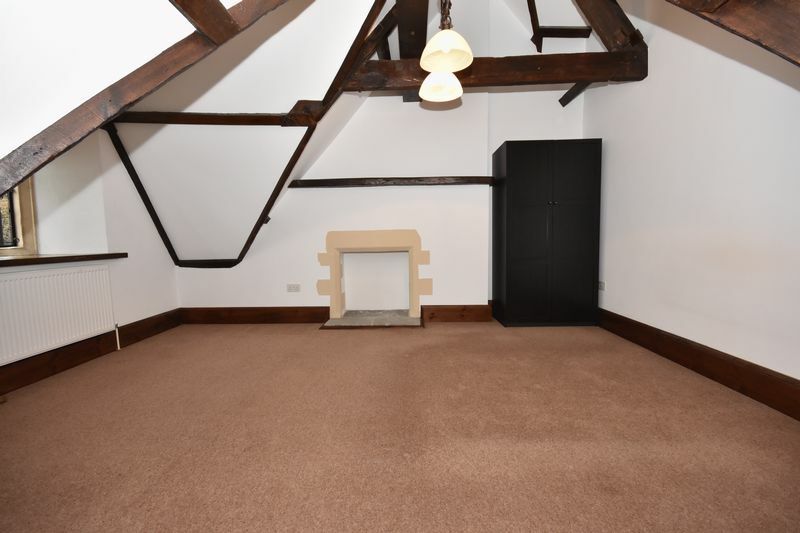 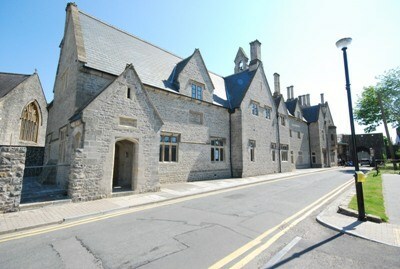 The Old Grammar School development offers unique living within the highly sought after market town of Cowbridge. 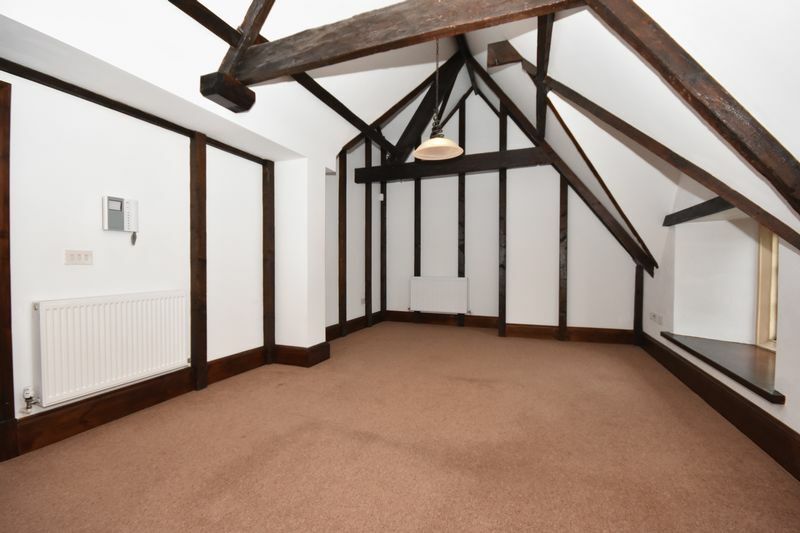 The secure gated development combines a beautiful walled formal garden to be shared by the residents with secure parking, yet is just off the main High Street with its varied amenities include boutique shops, restaurants, library and health centre. 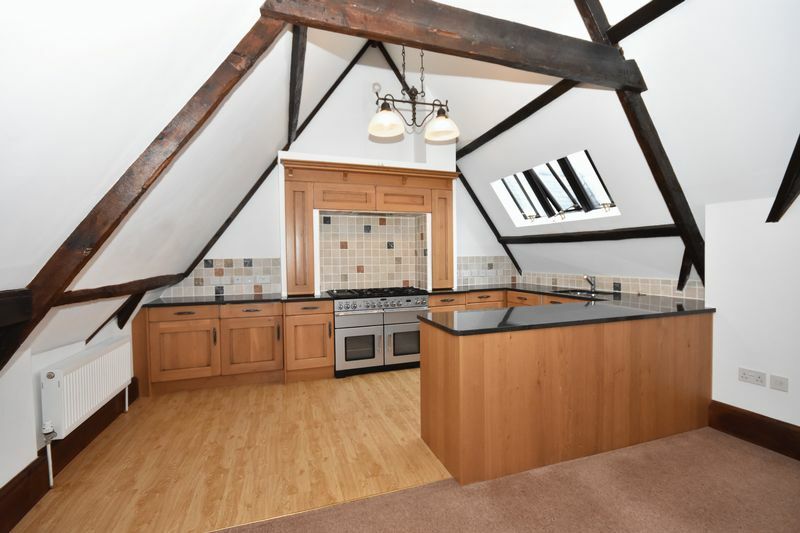 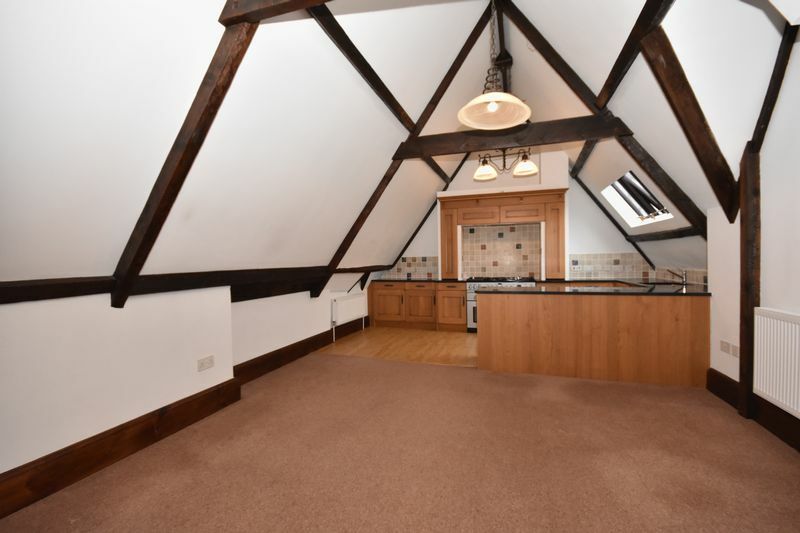 Outstanding, two bedroom second floor apartment forming part of the Grade II listed Grammar School building with easy access to Church Street and to the formal private gardens to the rear. 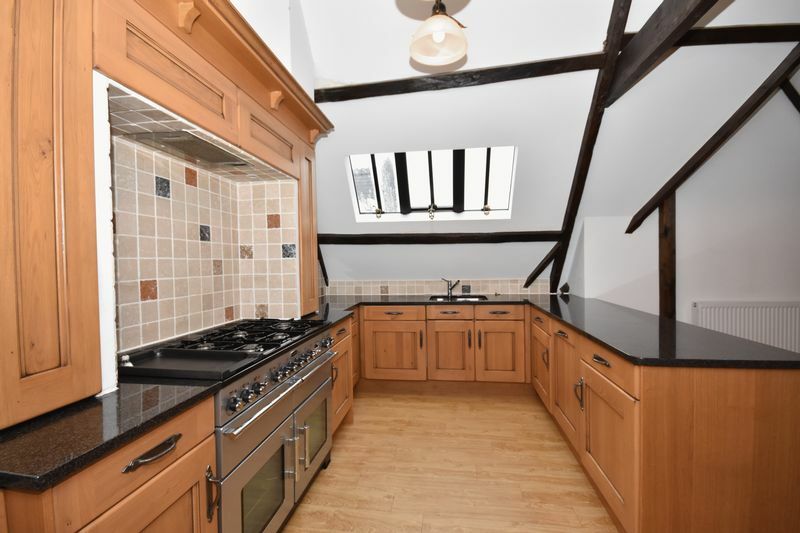 Accommodation comprises: Entrance hallway, large lounge with views over the physic garden, open plan to kitchen with granite worktops and integrated appliances. 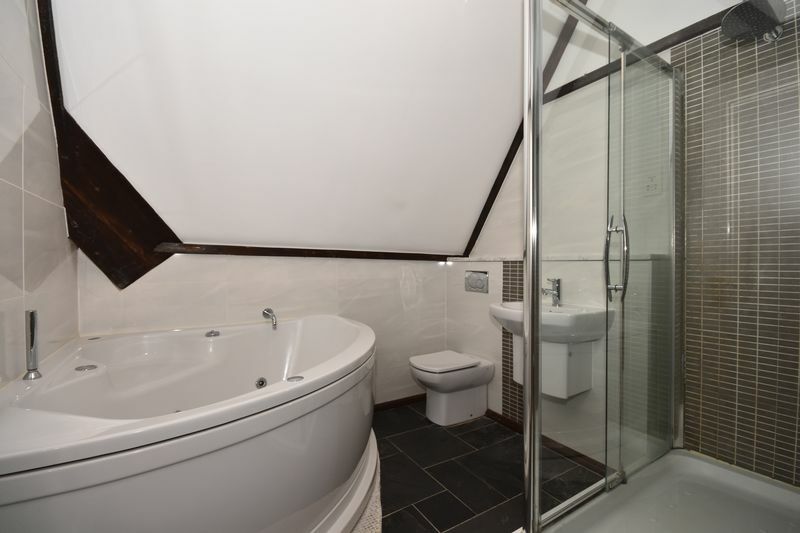 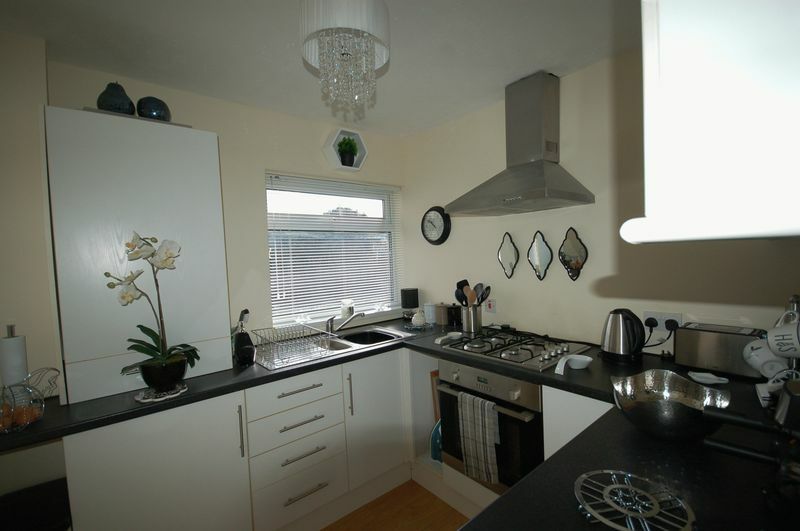 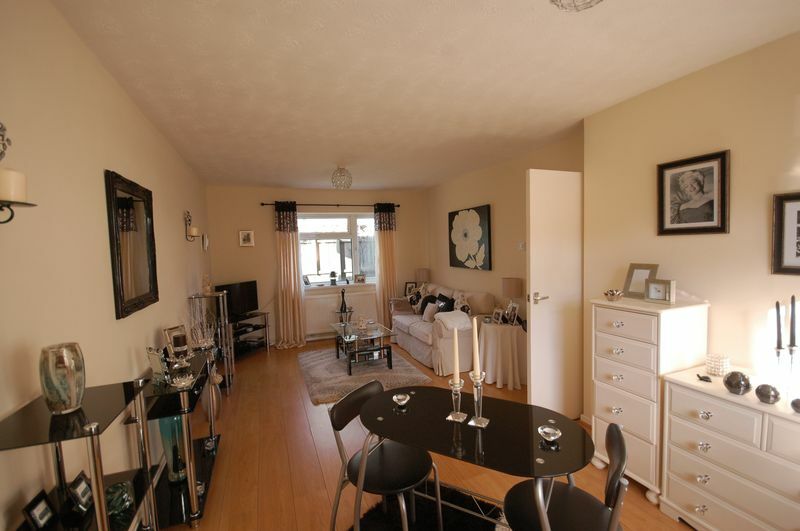 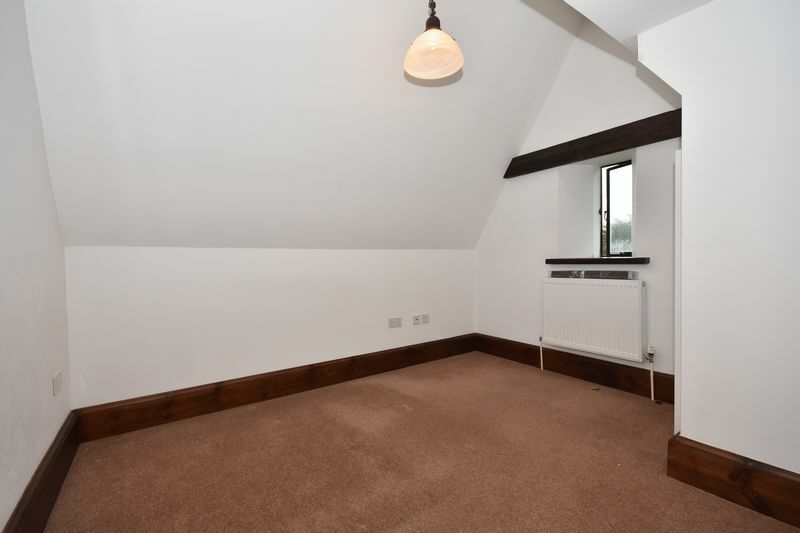 Two double bedrooms and well appointed bathroom.